When you go to pick out an engagement ring, you have many different types of rings to look at. Finding the perfect ring is important. This ring will be a symbol of your love and commitment. 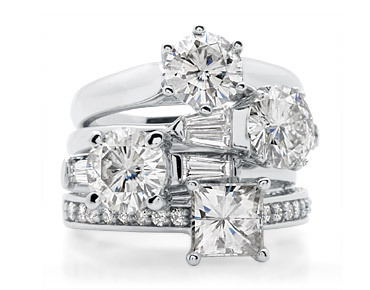 With the variety of engagement rings available, the hardest part may be deciding on which design you like best. 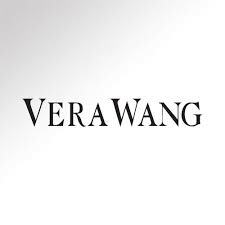 The large selection of engagement styles of the Simply and Love collections of Vera Wang rings is sure to have something to dazzle you. The fashionable rings are found at Kohl’s. 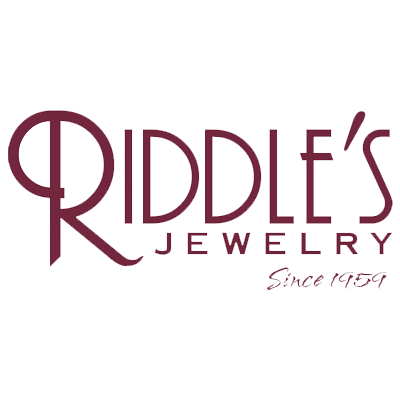 Gordon’s Jewelers, and Zales. This ring in the Simply collection has a charming flower design. The glittering round diamonds create a graceful flower with three rows of accent diamond on each side of the band in an open work setting. The 14k white gold band has a polished finish for an elegant look. This gorgeous engagement ring is found at Kohl’s. The Round Cut Diamond Crisscross Halo ring in two tone features a round center stone nestled in a square of accent diamonds. 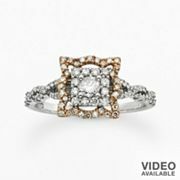 The white gold ring is accented by a scalloped 14k rose gold halo around the square of diamonds. 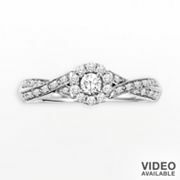 The top of the band has a crisscross design with small round accent diamonds on each side of the center setting. You will find this dazzling ring from the Simply collection at Kohl’s. 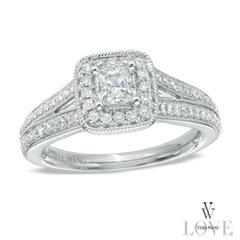 This Vintage Princess Cut Diamond ring is part of the Love collection available at Zales. 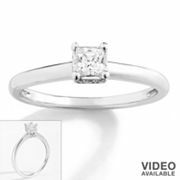 The band is 14k white gold and features a princess cut center stone surrounded by smaller round accent diamonds in a square frame. 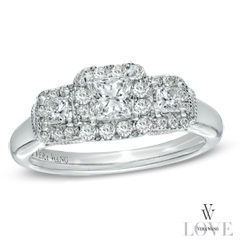 The band has a split shank that is lined with round accent diamonds. The signature of this collection is the two princess cut sapphires set into the bezel under the center stone that are a symbol of everlasting love and faithfulness. 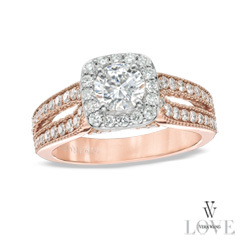 The warm tones of this 14k rose gold engagement ring from the Love collection of Vera Wang rings features a square frame of round accent diamonds surrounding the round center stone. The split shank of the band glitters with small accent diamonds and intricate milgrain detailing. The signature princess cut sapphires is set into the bezel of this romantic ring that is available at Zales. The Diamond Frame ring is from the Love collection and is available at Gordon’s Jewelers. 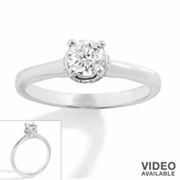 This 14k white gold band features a round center diamond surrounded by small accent diamonds in a square frame design. More accent diamonds sparkle down each side of the band from the center stone. The signature princess cut sapphires is set into the bezel of this elegant ring adding a splash of color. 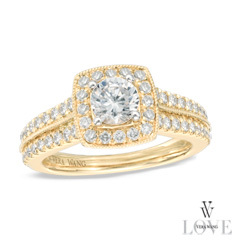 The dazzling 14k yellow gold Diamond Vintage Style Double Row engagement ring is part of the Love collection and is available at Gordon’s Jewelers. The round center diamond sparkles against the square gold frame holding small round accent diamonds. A double row of accent diamonds graces each side of the elegant band with an intricate milgrain edge. Two princess cut sapphires are set into the bezel of this lovely and timeless ring. This Princess Cut Diamond Three Stone ring has a classic beauty that features a center princess cut diamond flanked by two smaller princess cut diamonds. The ring is part of the Love collection and the signature blue sapphires are set under the bezel of the center stone. 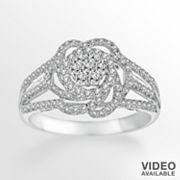 The three diamonds have accent diamonds surrounding them on all sides with intricate braiding for added elegance. You can find this dazzling ring at Gordon’s Jewelers. The Diamond Crisscross engagement ring is part of the Simply collection and features a round center diamond encircled with smaller accent diamonds. 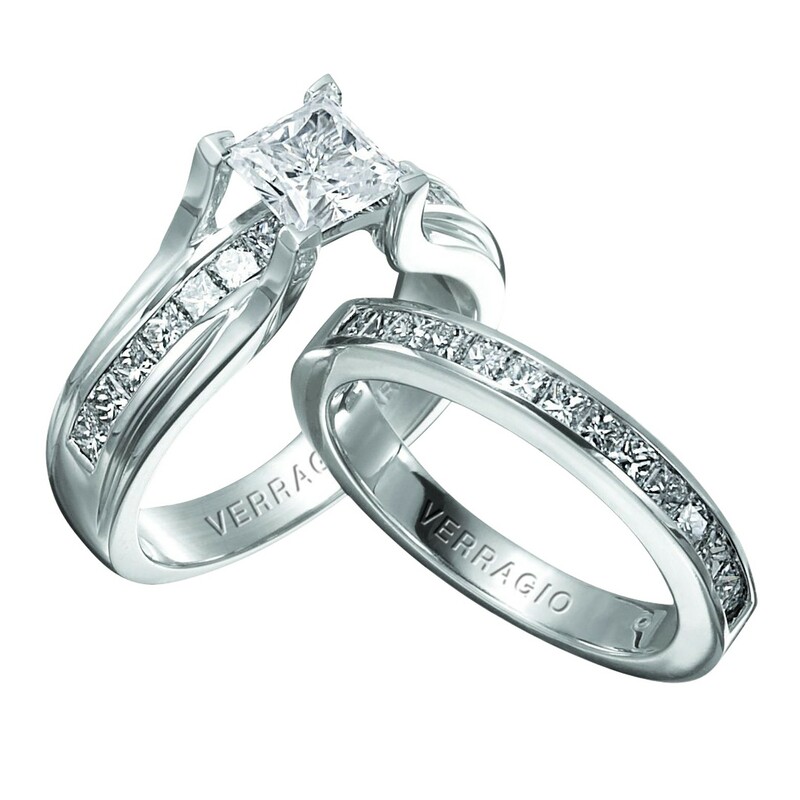 The 14k white gold band has an open worked setting that crosses on each side of the center stone for an entwined look. With understated elegance, the stones sparkle against the polished band. The stunning band is available at Kohl’s. A Princess Cut Diamond Solitaire on the 14k white gold band will sparkle and shimmer from every angle. 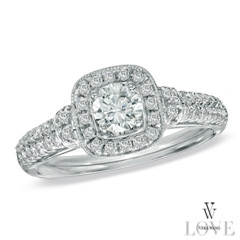 The stone sits in a square setting with smaller accent diamonds that is slightly raised. Under the setting is an open worked design. Classic lines and simple elegance enhance the beauty of the ring. It is part of the Simply collection available at Kohls. The timeless beauty of the classic Round Cut Diamond Solitaire ring from the Simply collection features a traditional setting on this lovely engagement ring. The diamond is raised on a round setting with smaller accent diamonds. Open worked detailing adorns the top of the band under the center stone. This dazzling ring is available at Kohl’s.